Researchers state that there are some genetic factors that increase obesity but they also reduce metabolic risk. Genetic factors play an important role when it comes to the health issues we have. They impact our body in various ways and now we learn that a team of scientists have identified 14 new genetic variations that were linked with higher Body Mass Index (BMI) but have the potential to lower risk of diabetes, lower blood pressure and lower heart disease risk. How surprising is that, right? 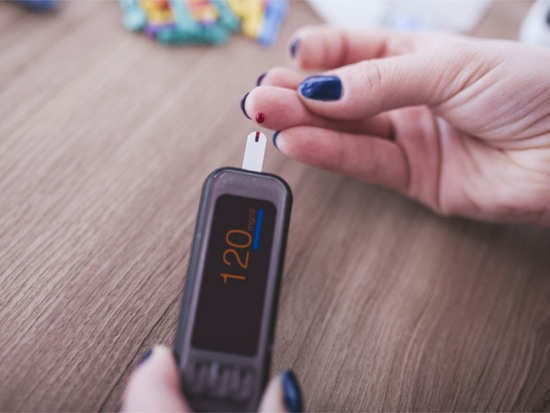 The researchers further claim that the location is more important than the amount when it comes to insulin resistance and risk of diabetes and other conditions. "There are some genetic factors that increase obesity, but paradoxically reduce metabolic risk. It is to do with where on the body the fat is stored," said Brunel Alex Blakemore, Professor at the Brunel University London. The findings of the study reveal that as the people gain weight, those who carry these genetic factors store it safely under the skin, and so have less fat in their major organs such as the liver, pancreas and kidneys. Blakemore added, "Directly under the skin is better than around the organs or especially, within the liver." "There are many overweight or obese individuals who do not carry the expected metabolic disease risks associated with higher BMI," explained Hanieh Yaghootkar from the University of Exeter in Britain. "Meanwhile, some lean or normal weight individuals develop diseases like Type-2 diabetes," Yaghootkar noted. 7Reverse fasting seems to be the new way to lose weight!